The Conga Drum is hand crafted in wood with metal accents, and has vinyl textured drum heads to look like a real Conga Drum. This would make a great gift for the conga player or music lover. 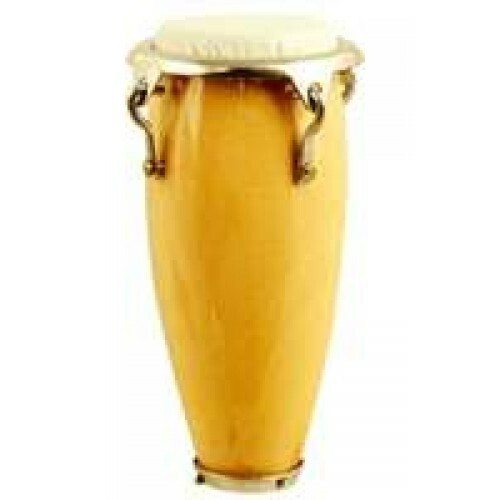 The Conga Drum measures 3â€ tall by 1.25â€ wide. Despite looking realistic, this isn't playable.